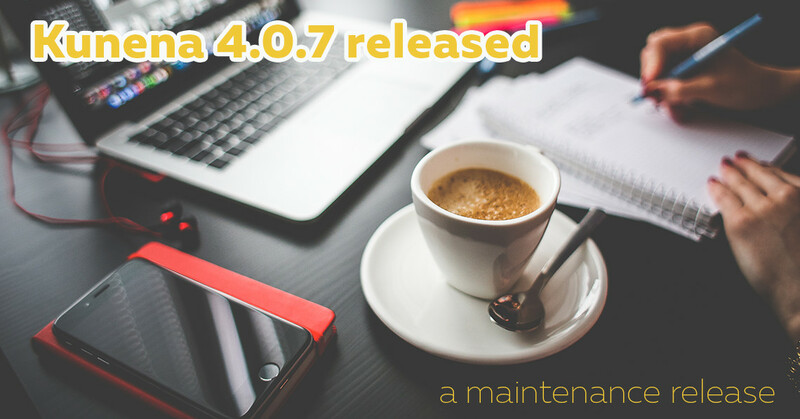 The developer team have announced a new version of Kunena 4.0.7 that was released at 15th of November. It is a maintenance release and includes fixes of 22 founded issues. And lot of improvements were made in Crypsis. It is the best forum solution for Joomla and we’re proud to provide Kunena templates for this extension. Watch on our news for new updates and releases.